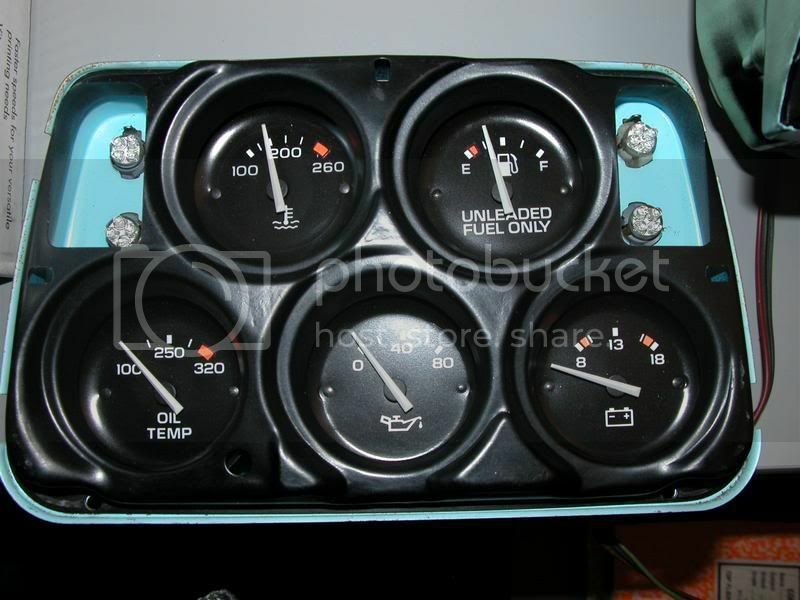 I am concidering getting new modern gauges (not digital)for my 77 coupe to include the speedo and tach. My eyes are getting older and at night it's really hard to see them well. I love to drive at night without the tops! My question, is this frowned upon by everyone since it would not be original equipment? I have replaced all the bulbs and light switch and they work fine. Has anyone done this and have any pictures that I could see? One of the guys changed all the lamps to LEDS. Seems that would be a cheaper/easier alternative. If you can't read the 6" diameter C3 speedo and tach, you might reconsider your decision to keep driving. I only look at the other gages ocassionally, anyway, so that's no big deal. The least expensive alternative [and probably the one with highest resale value] is to leave them alone. That said......it's your car. This is my 82 with LED's throughout the dash, center, and cluster. Brighter, whiter, and more clear than the yellowish OEM's. These would be perfect? Where did you get the LED's? Were they hard to wire in? I am thinking the same, please give more info! They also do white gauge face overlays hot77rod, maybe that would make it easier to see your gauges? Here is the E-Bay link to a Seller that has the 4-Bulb white LED's. They have the resistor built into the housing. Last edited by 82MDVette; 03-08-2007 at 07:26 PM. Good list bluthundr, thanks mate. Saves me trying to work out all the bulbs I need! Incandescents get old and dim before they burn out. The LEDs sound like a great upgrade, though. 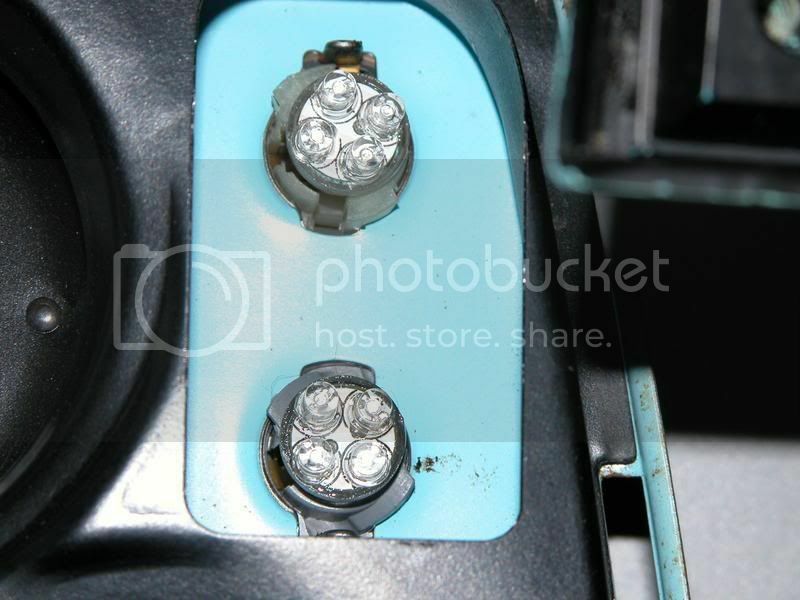 You need to get that LED light out of the "GEN" socket or your alternator won't regulate properly. How hard is it to wire in the LEDs inplace of the bulbs? do you have any pictures of that light up? im thinking i may want to change over to all led too. If you dont care about what other people think maybe try something along this route. www.whitegauges.net .Im happy!! !